Once excavators reach remains from the First Temple Period, all the dirt is carefully dry sifted and then wet sifted. In Area A several floor layers also emerged in November. Thank you for keeping us up to date! And it is was a nice surprise to see some of the ladies working in skirts. Hi. 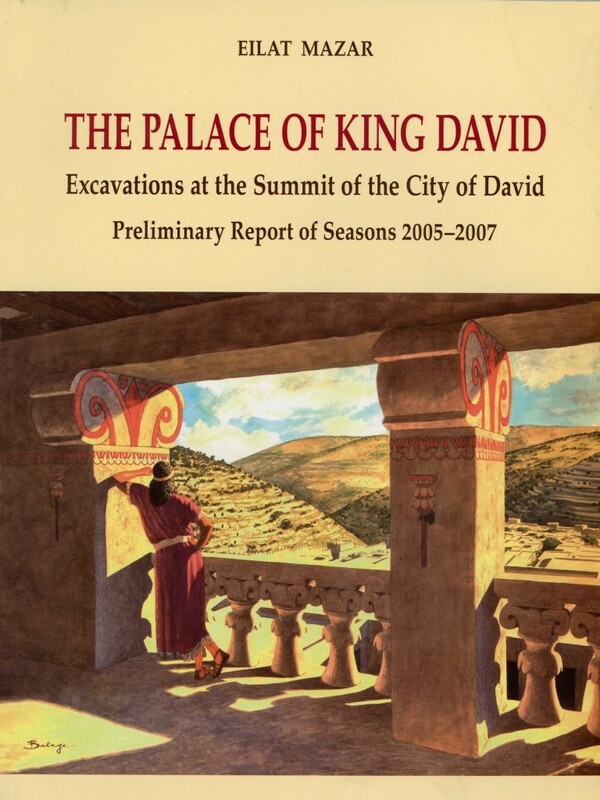 I’ve been to the City of David excavation site and tour, but I don’t remember the big tent covered structure you show in the videos. Where exactly are you digging? My last visit was two years ago. We are actually currently excavating up the hill from the City of David, adjacent to the southeast corner of the Temple Mount. The tent-covered structure you see in the video is a tarp covering part of the Stepped Stone Structure in the City of David, which was first uncovered in the 20s and then excavated further during the 60s, 70s and 80s. 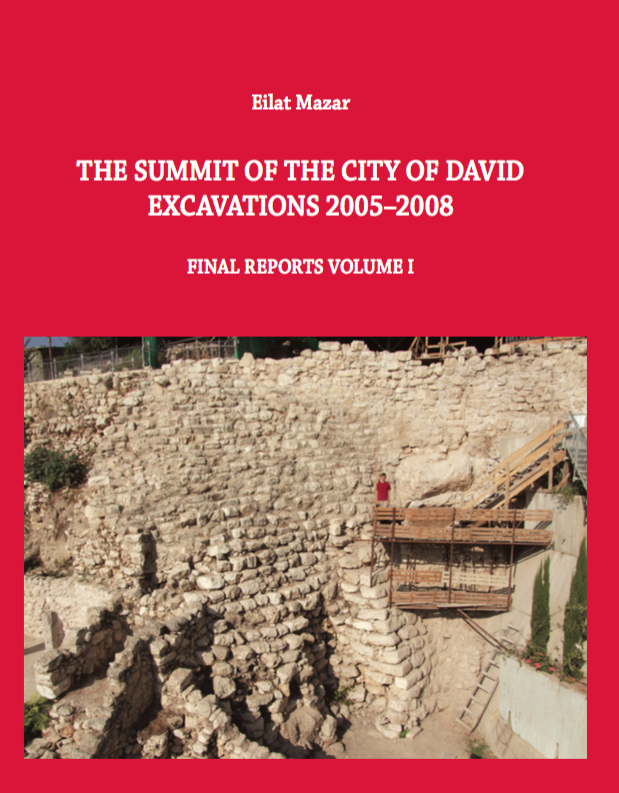 In 2006 and 2007, Hebert W. Armstrong College students assisted Dr. Eilat Mazar in her excavation of a royal complex located on top of the Stepped Stone Structure, in the City of David archaeological park. The Stepped Stone Structure faces east, aligning the side of the hill which leads into the Kidron Valley. 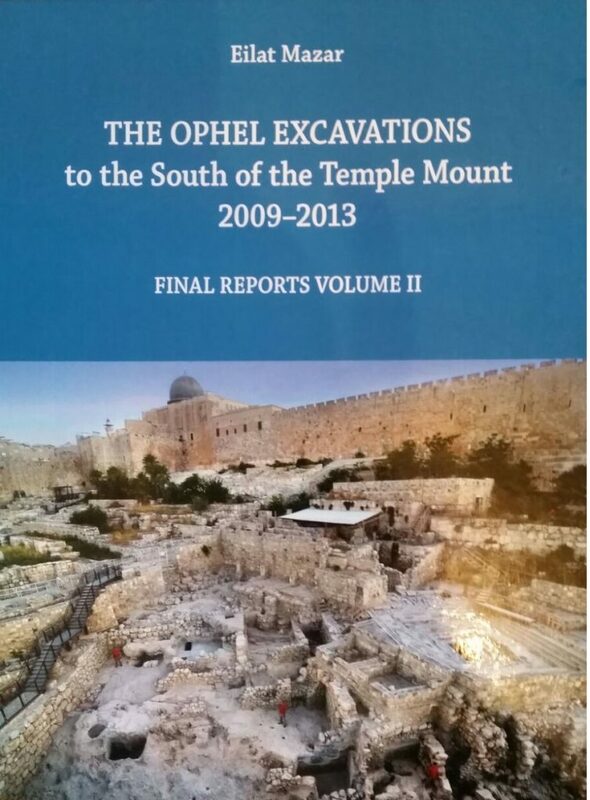 What an awe-inspiring excavation of the First Temple Period!. It is interesting to discover the connection between small layers and the walls. Great seeing the fruits of such hard work. Keep it going Jerucrew! Marvellous to see evidence for a 10 century BCE site with the pottery finds. 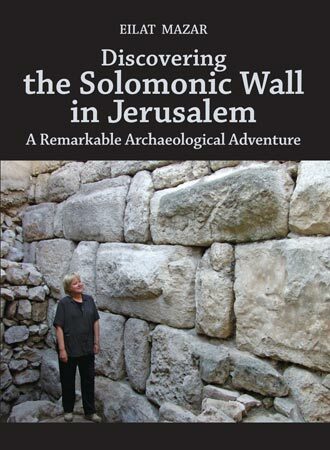 This gives a solid foundation of proof of dating for further exciting finds and goes toward countering any claims that the walls and other possible discoveries are not from the Solomonic era. So exciting to watch it all unfold. What an awe-inspiring excavation of the First Temple Period! It is exciting to discover the connection between the small layers and the walls. I couldn’t help but take a moment to research the meaning of your name “Ophelia” – since we’re focused on this excavation at the “Ophel”. I found your name to be Greek meaning “help” and the Greek counterpart of the Hebrew word “Ophel” was given as “Acropolis” – so it seems you name isn’t connected to the Hebrew “Ophel” in anyway. But then again maybe there is some connection that isn’t apparent or listed in the definitions I saw online. “Scruffing” as we call it in these parts has always been one of my favorite things to do. Have spent many hours on hands & knees in the local ancient Indian camps in days gone by. Acquired a nice collection of arrow points, beads, scrapers,& pottery sherds. No feeling like when you find something! All success to Ya’ll! Nice to see the Flurry family all together! Take care Crew…. Thank you for this video it really brings us closer to you and makes us feel as part of the work. do keep it up. 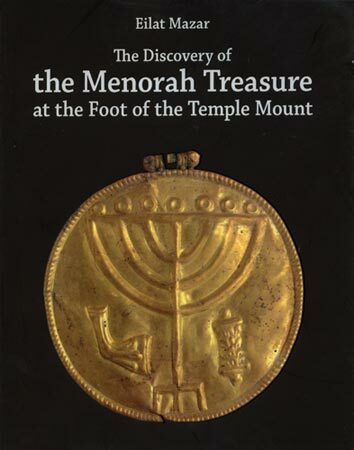 Sounds like quite a lot of 1st temple era pottery has been found and needs to be analyzed. Impressive!